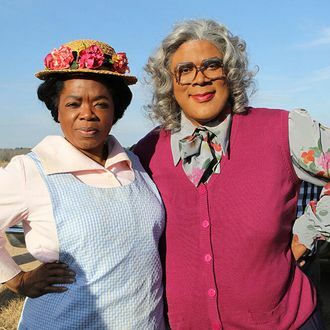 When Oprah and Tyler Perry get together, they apparently like to chat as their old-lady alter egos: with Oprah as Sofia from The Color Purple and Tyler as Mabel “Madea” Simmons from the many, many Madea films. 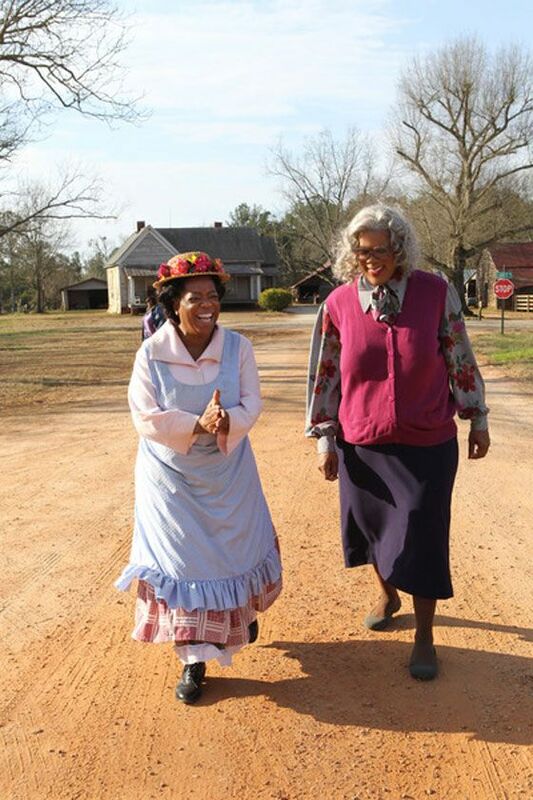 It doesn’t seem likely that the tragic story of Sofia would overlap with Madea’s antics, but Oprah tagged her Instagram photo with “#SophiaMeetsMadea,” so who are we to judge? 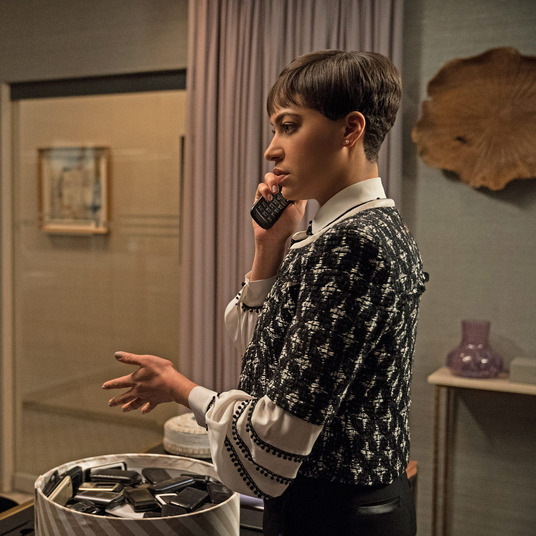 According to the Oprah blog (yes, that’s what it’s called), Oprah and Tyler are celebrating his shows Love Thy Neighbor and The Haves and Have Nots coming to the OWN Network, and the pair decided to dress up to celebrate.